The makers of Tetmosol, Jagal Pharma, makers of Tetmosol Medicated Soap and sponsors of Girl Power Unleashed made a donation of N400, 000 to the girls remand home on Ojerinde Street, Idi Araba, Lagos. The GPU members were on hand to present the cash and perform for the girls. This followed the Girl Power Unleashed cheque presentation at the Little Saints Orphanage a few weeks ago. 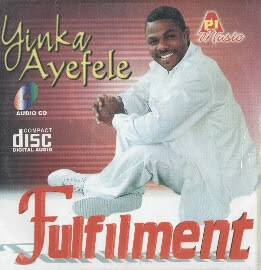 Yinka Ayefele, one of the few artistes in Nigeria trying hard to keep Juju music alive, just released his fourth album titled 'Celebration'. The 12 track album was launched on Sunday 27th of May in Lagos. So all you juju fans...here's an album for you. It's now in stores in Nigeria. 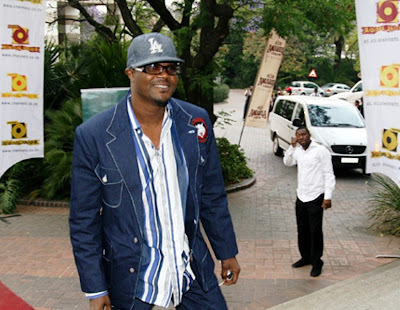 "I have a programme called Jimmy's Jump Off which is syndicated on MBI, STV, and NTA which is a DJ video mix show. It has been rated highly just in the first quarter. It's a basically going to be on old school raves, club parties like a mobile station. Then also I have to finish my album and proove to the world that I'm never going to retire from this job. 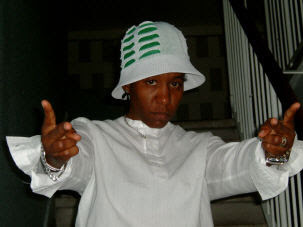 I wanna own my own club, own my own private radio station, I want to start a record label. I don't want to limit myself"
The Nollywood foundation, an incorporated non-profit organisation will be holding a seminar convention this year from June 15th to 17th at the Omni Hotel Los Angeles. The theme of the workshop is 'Emerging talent and technologies' with Mr. Danny Glover, a top Hollywood actor as special guest of honour. This year's workshop will feature creative, practical, intelligent and fun workshops and panels with personalities from Hollywood, Bollywood and Nollywood who will be speaking on issues such as technology, pre and post production, directing, financing, distributing, sound, photography, fashion and beauty and screenwriting. The city of Jos is getting ready to play host to the next edition of the Gulder Ultimate Searc, the reality show sponsored by Nigerian Breweries Plc. The previous editions of the ultimate search were held at Snake Island in Lagos, Obudu Cattle Ranch in Calabar and Nifor in Benin. Jos as picked this year based on the need to move the reality show across the lenght and breadth of Nigeria. Jos has some of the best sceneries in Nigeria. 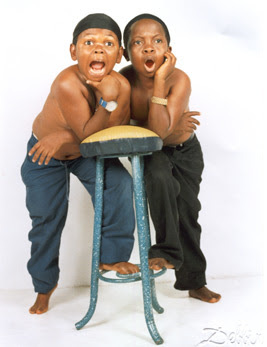 Some of you might not know this but the duo of Aki and Paw Paw (Chinedu Ikedieze and Osita Iheme) have a foundation. Their foundation will focus on the needy and the less priviledged, targeting the orphans. They are set to put up a series of concerts to raise money for their foundation...commendable! Pat Utomi's niece Awele Okwudihu launches book. Also, gist merchant, Stella-dimokokorkus.blogspot.com, has deleted her blog...sad huh? I guess blogging is not easy...but she's promised to come back, bigger and better....later! 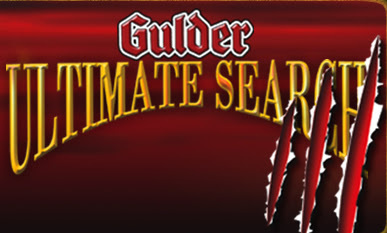 Wow, another GUlder Ultimate search, naija peeps no go tire at all from reality TV shows. Now, those dudes have shown some sense, as in starting the foundation thingy. Dats very commendable. Hope others should eulate, like Genevieve and Ini Edo dat has earned a lot in da industry! my friend produced TY's album and I must say he is going to be one of the hottest producers in Naig...and whats more.. he is just 23...i have a lot of inside info but i'd keep my mouth shut lol. oh yea and watch out for 'this man' on TY's album.. its a nice grrovy love song..
RI RAN WO literally means YOU GO SEE OR DEM GO GBA OR DEM GO SEE SOMTIN...get it? ?miss linda?? SO. Who was behind big bad STELLAS demise? I thought she was untouchable or something? Is it the witches or did they threaten her livelihood? 10 most bizarre people on earth. Dating two guys at the same time.